One of my favorite parts of my job , is the community service. I LOVE MY CITY!!! Especially the kiddos. This year has been a fun one so far. Let us know which school we should come to next. 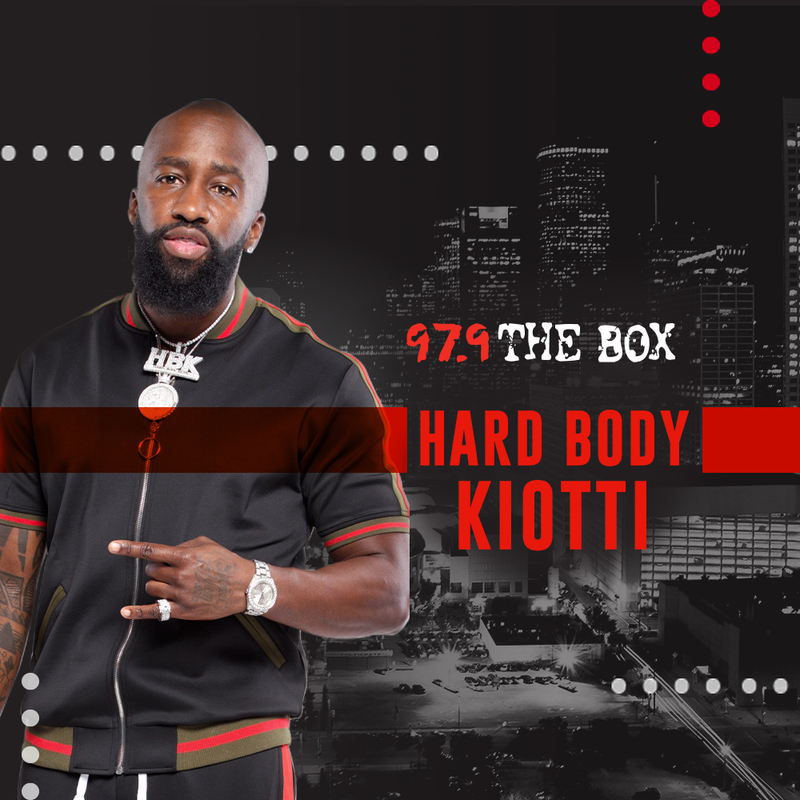 Hit us on IG @979TheBox! Big shout out to Kipp Northeast Campus for the love!